When it comes to clothes and shopping, I'm all about the craving, the coveting and the wonder of the wish list. Sometimes though, it feels so good to just pair things down and really bring it back to basics. That's exactly what you'll find when you explore Cuyana. This online only boutique, designed around a 'fewer, better things' philosophy, embraces simplicity and makes styling simple with its streamlined selection of key pieces. Get the right few for you and you can mix and match in all the ways needed to create a killer wardrobe. After checking out what they have to offer, I discovered these essential pieces that I would love to have hanging and available in my closet. The Alpaca sweater dress is probably my favorite pick with its soft, supple texture and the way it hugs the body in a beautifully flattering way. I'd say pair it with these great over the knee boots and the Alpaca long cape…so chic! Silk blouses are always a staple for me. This Cuyana version works alone or layered under a cardigan (love this one!) The brand offers leather goods and fab accessories as well. 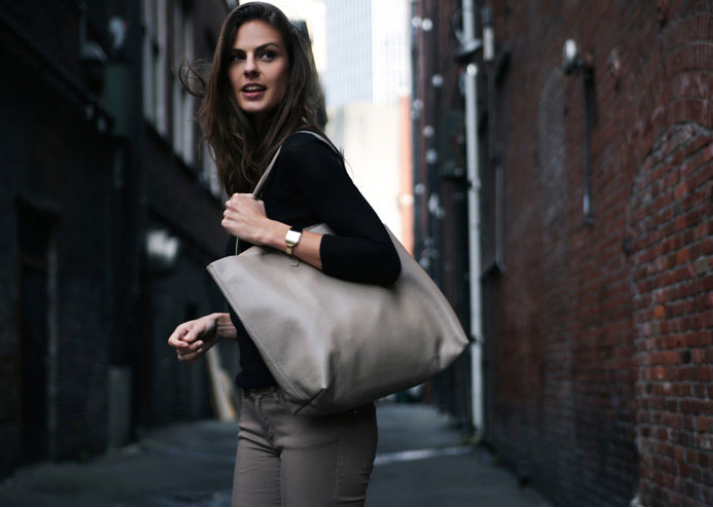 This tote is amazing and the leather clutch would be a perfect choice for date night. 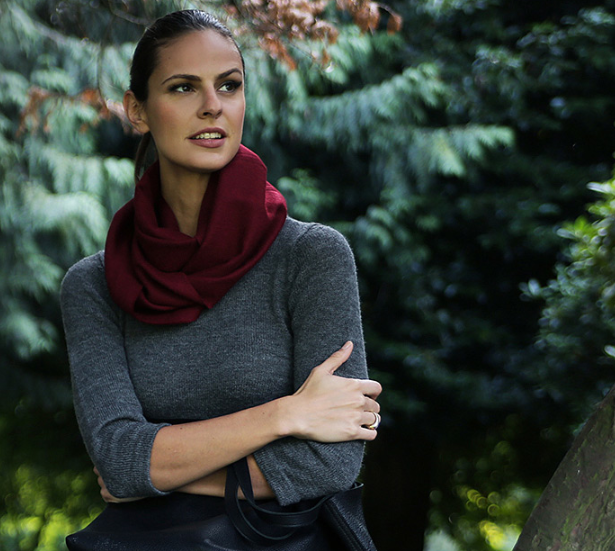 Finally, this cozy scarf is calling my name, especially as the weather continues to cool down. If you've never given this brand a look, you might want to give it a try. Whether you want to edit your closet for travel or simply for ease, I think you'll love what you find. Wishing everyone a wonderful weekend! !